In the summer of 1794, drunk and armed outlaws gathered in Monongahela, Pennsylvania, intent on preventing the collection of the Whiskey Tax. George Washington mustered 13,000 troops to quell the rebellion, but by the time they arrived, the rebels had vanished; America’s first moonshiners had packed up their stills and moved on. 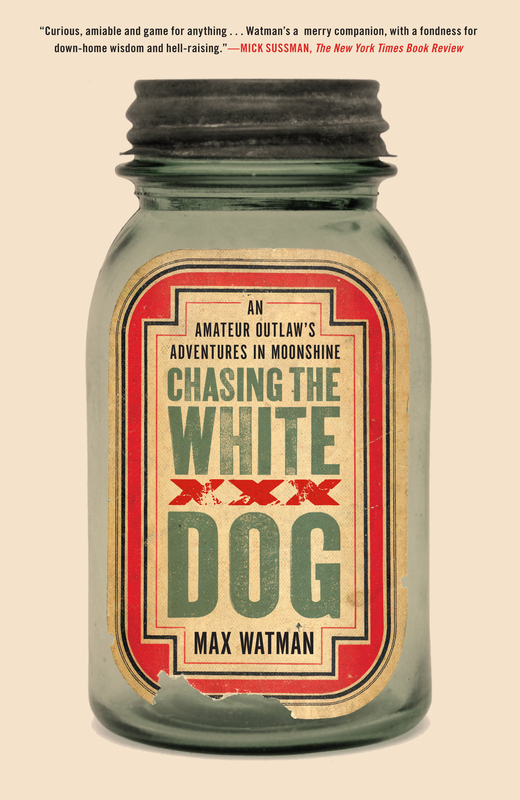 From these moonshine pioneers, to the bathtub gin runners of the 1920s, to today’s booming bootleg businessmen, journalist Max Watman traces the historical roots and contemporary story of white lightning, which has played a surprisingly large role in American history. It touched the election of Thomas Jefferson, the invention of the IRS, and the origins of NASCAR. It is a story of tommy guns, hot rods, and shot houses, and the story is far from over. In this fascinating, centuries-long history of illicit booze, Watman infiltrates every aspect of small-scale distilling in America, taking us from the backwoods of Appalachia to the gritty nip joints of Philadelphia, from a federal courthouse to Pocono Speedway. Along the way, this unrepentant lover of moonshine profiles the colorful characters who make up white whiskey’s lore and hilariously chronicles his own attempts to distill hooch from his initial ill-fated batch to his first successful jar of ’shine. 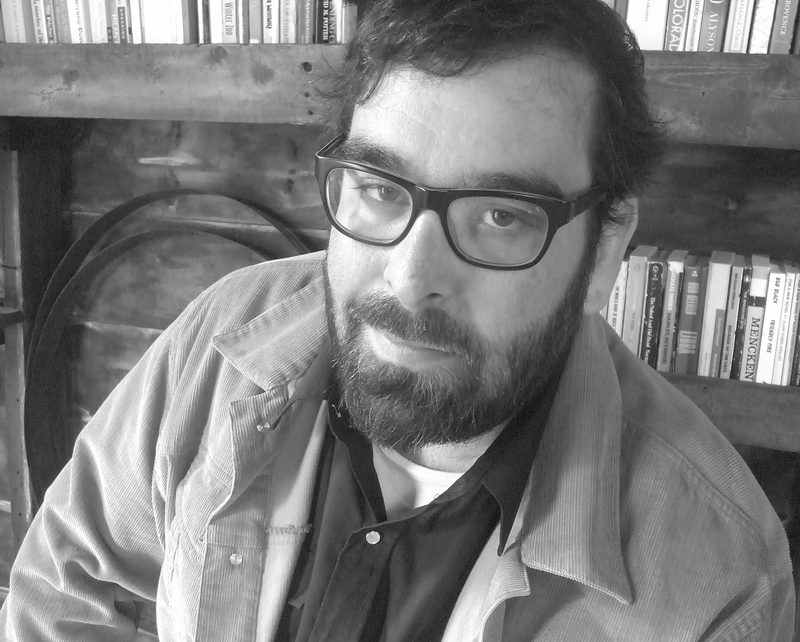 Max Watman is the author of Race Day, which was an editors’ choice in the New York Times Book Review. He was the horse racing correspondent for the New York Sun and has written for various publications on books, music, food, and drink. He lives in the Hudson Valley with his wife and son.